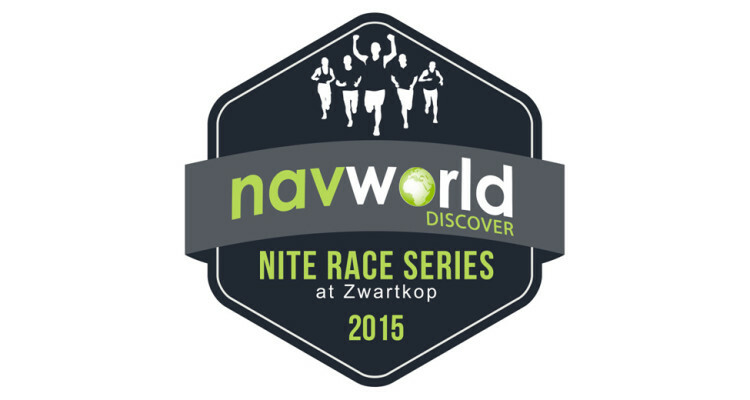 Navworld in partnership with the Zwartkop Country Club is proud to announce the 2015/2016 edition of the highly successful Nite Race Series. The Navworld Nite Race Series hosted at the Zwartkop Golf Course will offer runners six events comprising a 5km and 10km route. The series kicks off on the 14th of October 2015 and the Grand Finale will take place on the 9th of March 2016. As one of the fastest growing lifestyle, outdoor and adventure partners in South Africa, NavWorld strives to bring its customers the latest, most innovative, premium quality mobility solutions available on the market. All the brands in our stable were hand-picked and come standard with a market leading warranty and backup service. 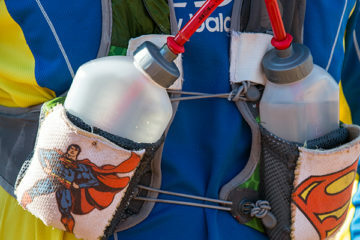 “We’ve seen events like this grow exponentially as more runners are looking for a safe environment where they can run on their own or with their family,” says NavWorld CEO, Róan Rossouw. “We want to be part of our customers’ active lifestyles and we are continuously looking for opportunities to make positive contributions to our sport, outdoor and lifestyle communities. Building on the success of previous years, this partnership puts NavWorld in a position to offer all participants in the 2015/2016 series value that far exceeds the cost of the entry,” says Rossouw. Ticket sales for the NavWorld Nite Race 2015/2016 season will go on sale soon. The numbers are limited so keep an eye on the NavWorld Facebook page and website to get notified as soon as tickets go on sale.